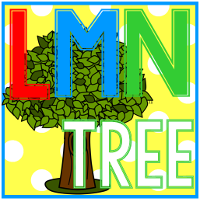 LMN Tree: Fun Halloween Learning Games and a Special Free Treat! 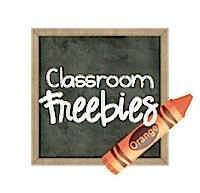 Fun Halloween Learning Games and a Special Free Treat! I loved using games as a learning tool with my students. 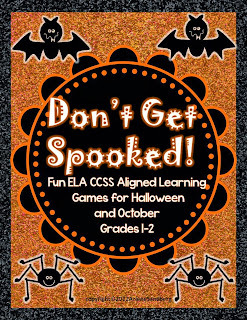 I put together this fun learning game packet called "Don't Get Spooked" with 4 learning games that integrate reading,writing, and language standards. It has one of my favorite games called Don't Get Spooked. Students will take turns turning over word cards hoping not to get the picture of a Spider or their turn is over. The winner gets to wear the "I Didn't Get Spooked " Hat made with the Spiders with the Red X and everyone who can read their words gets the I'm Batty over your reading your words" Award. Here's a sneak peak at the cards for the game. 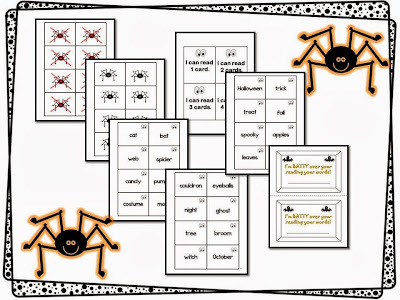 There is also an October "Halloween"Noun Sort Activity and How Many Words Can You Make from the Words "Happy Halloween" and Picture/Word Card Activities. Just click on the image below to check it out and download the preview file to see sample pages of all the activities in the packet. I just added another Halloween Fun Interactive Game packet as a special treat to all of you. It has 3 fun games: What's in the Pumpkin Memory Game, I Spy Halloween Pictures Writing Activity, and Spot the Differences Partner Activity. Just click on the image below to get your free packet. 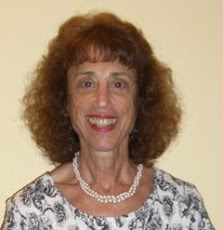 Hope you will check out all my new Pinterest Boards. 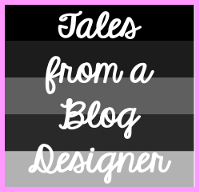 Click Here to follow. TPT just started following this one. Have a great fall weekend. Thanks for making a difference for your students. 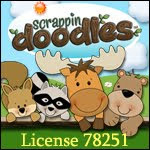 All idea's are so cute and very educational, really help the kids.